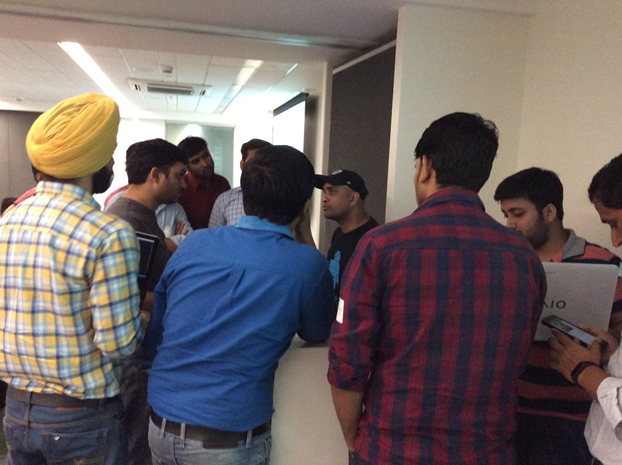 On 8 April, I hosted free workshop on Angular in Gurgaon. 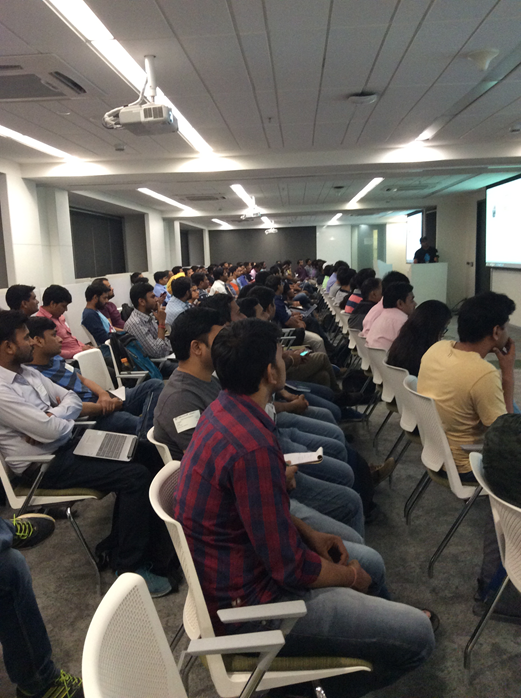 110-120 developers attended workshop. 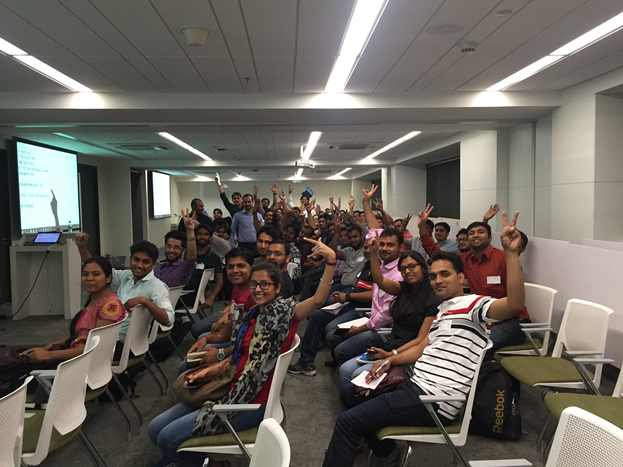 It was my eighth workshop on Angular in last 8 months across India. Every attendees were very much involved in the sessions, and event at the break out time, there were many questions. Microsoft was kind enough to provide us space for the workshop along with tea/ coffee for the attendees. I also thank Infragistics for all the support. I hope it was really nice learning, could you please upload the video of that event?